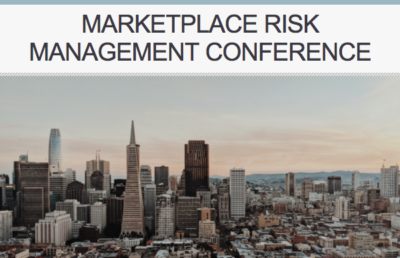 If you’re a trust and safety executive at a sharing economy marketplace you simply cannot afford to miss the Marketplace Risk conference M..
Peer-to-Peer Mediation – Molding the young minds of tomorrow’s leaders! 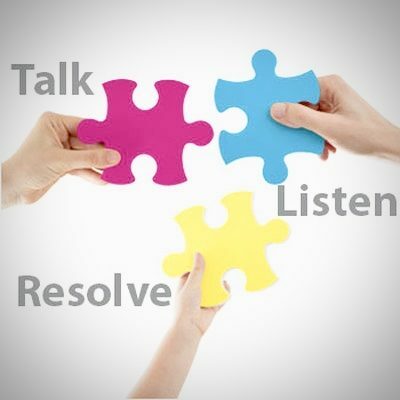 FairClaims provides peer-to-peer mediation for disputes which can be done from the comfort of your own home. This is something that can be..